For today I was planning to publish some recipes, but yesterday something interesting happened. I can not find words to express the luck I had with the last winner of my contest, Glenda. Yesterday she received an email from Evernote that she allowed me to share with you. Maybe this gives you an idea of how useful Evernote could be for you. Welcome to Evernote Business! 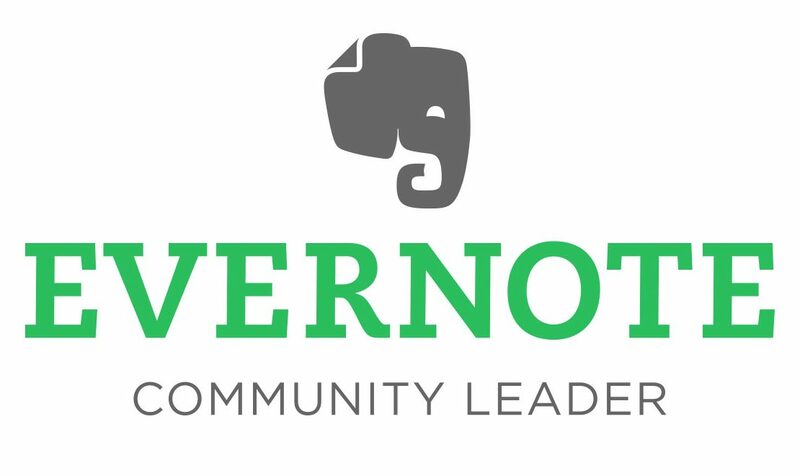 I would love to connect to discuss the goals you are hoping to achieve with Evernote and learn how I can help you and your team work together more efficiently. “I recently won a contest to work with Chape Fitness and consequently, David had me right on Evernote. Seeing what he is able to share and communicate on Evernote and how he can demonstrate and keep up with me and his clients really impressed me. Once I am better at this; I will share this with my friends who could really use this in their businesses. I only found this site because I had won the Chape fitness workouts and one of the perks was discovering Evernote! David Neira helped me figure out my issues. Which I believe were my own lack of understanding. At this point, I am learning how to use it through the workout and diet info from David. In the 3 days I’ve been on it; I am amazed at all it can do. I see the potential to put my work on this platform to save and share. I love the platform!! I am a singer, director, composer, teacher, choreographer…constantly on the move and constantly creating. Mostly, I see how useful it is and could be for my family and friends who work internationally! I can see how this would make my work easier to keep up with and share. New updates on Glenda’s progress soon! She is very motivated and giving her best from the first day. As regards Evernote, it is up to you to take a look and explore how it can help you in your daily life. Prozac announced in the 60s saying that 8 million housewives could not be wrong. Maybe I should tell you that 200 million Evernote users cannot be wrong. Also, hey Chape! how is it going buddy? !